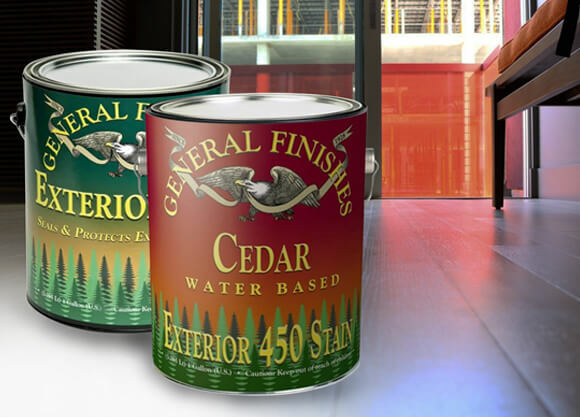 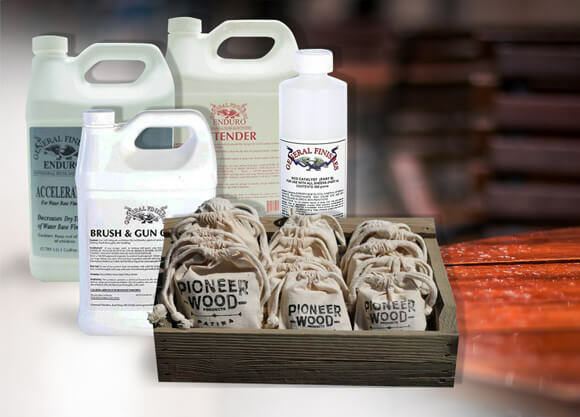 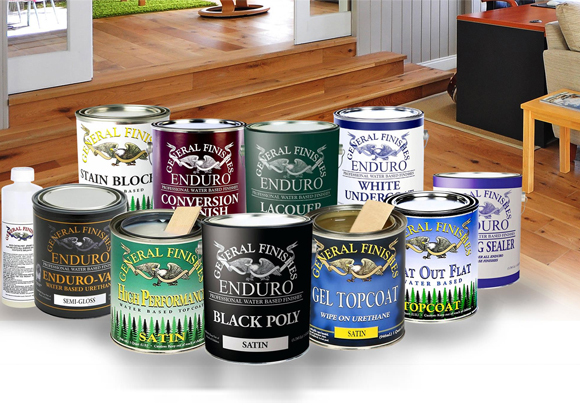 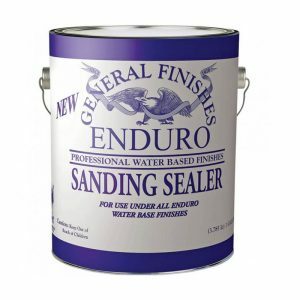 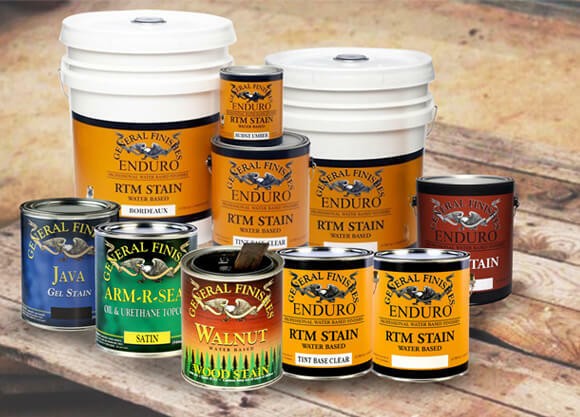 Enduro Water-Base Sanding Sealer is a clear undercoat that forms an easily sand-able foundation for your project. 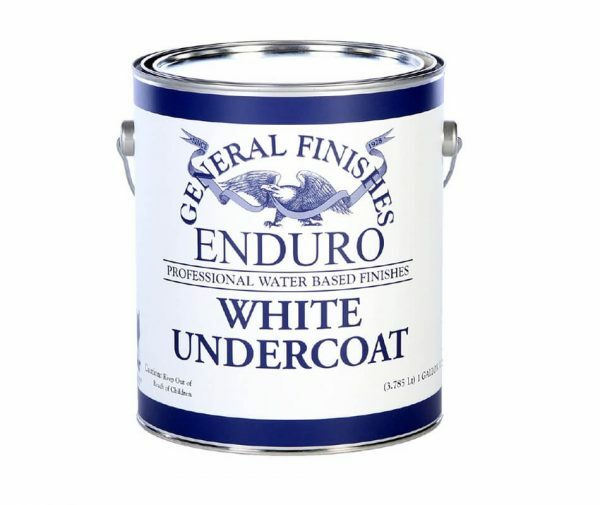 Use under all Enduro topcoats, providing improved water & chemical resistance. Enduro White Undercoat is very much like our Sanding Sealer with the addition of white colorant to provide primer undercoat for white/off-white finishes. 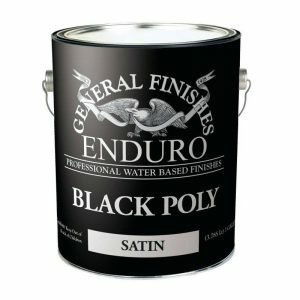 High solids facilitate a fast film build. 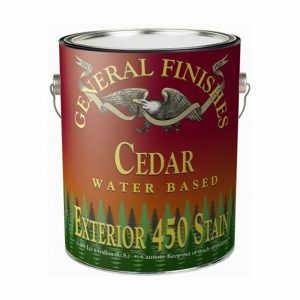 It dries tack free in 10-20 minutes. 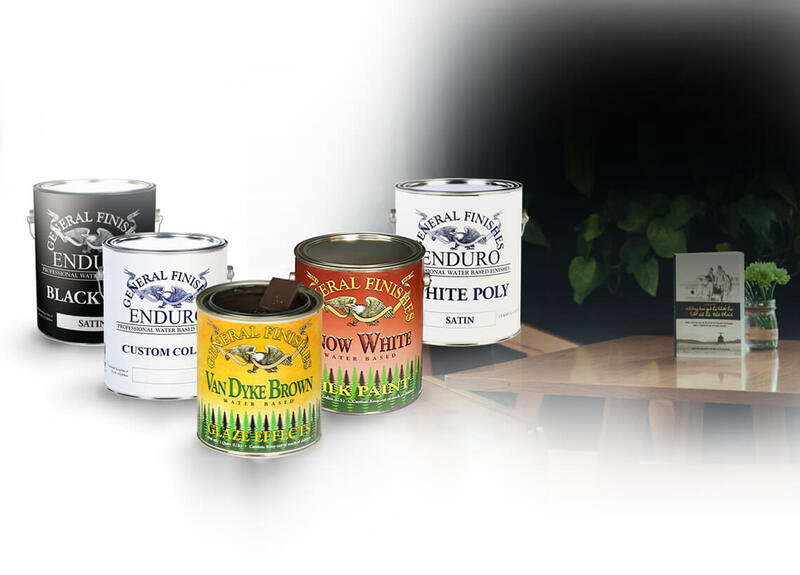 Recommended Accuspray HVLP atomizing sets: .072 tip and nozzle, No. 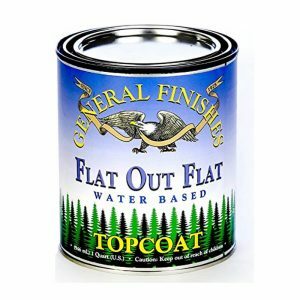 10 air cap.